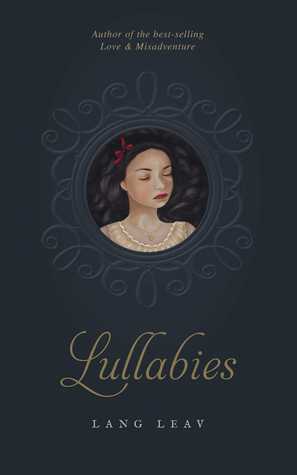 Lullabies is the second book from author Lang Leav. Like her first book Love & Misadventure, Lullabies is about heartbreak, life, and everything in between. I loved this book as much as I loved the first one, so I went on a tweet spree again of the parts I loved. Because, isn't it amazing how many things are said with only a few words? 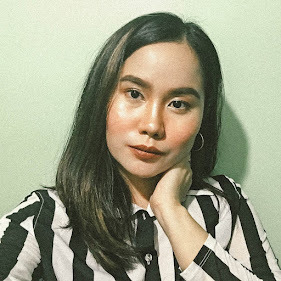 In this post are my favorite excerpts from Lang Leav's second masterpiece. Read on for more.